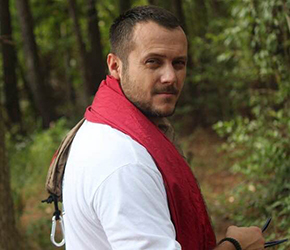 In this episode of the Survival Medicine Hour podcast, Joe Alton, MD and Amy Alton, ARNP, aka Dr. Bones and Nurse Amy, welcome back Jack of Black Scout Survival‘s popular YouTube channel to talk about his work and other important issues. 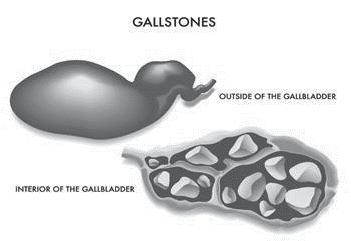 Plus, Dr. Bones tells you all you need to know about gall bladder stones, a condition that affects 10-15 percent of the populations, and certainly would be an issue for the medic taking care of a large mutual assistance group. 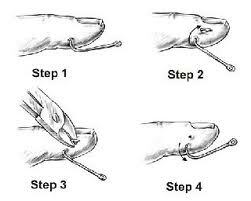 Lastly, some ways to remove a fish hook from an outdoor mishap. 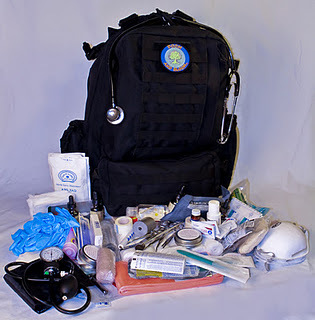 All this and more on the latest Survival Medicine Hour with Joe and Amy Alton!